​Budu Nation Recordz drops a brand new sensational love song from Jay Hover. 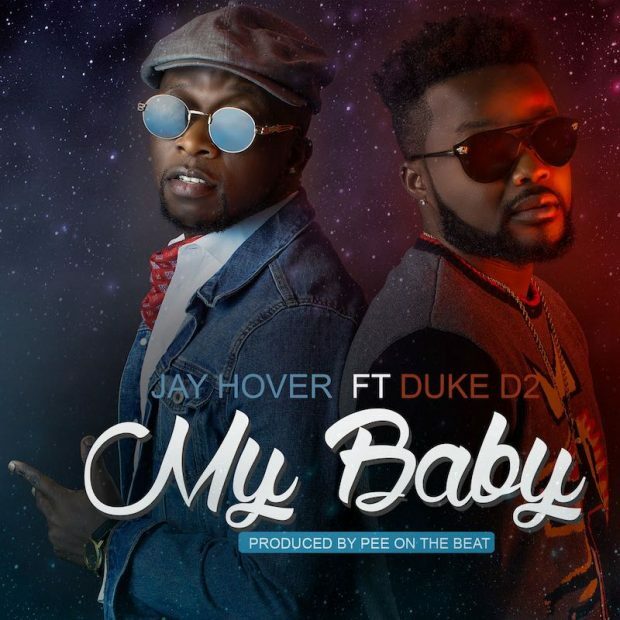 Titled My Baby, Jay Hover teams up with Duke D2 to put a great finishing touch to the song. The track was produced by Pee on the Beat.